Los Angeles Rams quarterback Jared Goff sprung to the defense of Sean McVay after the head coach put his side's Super Bowl defeat squarely on his own shoulders. The Rams were beaten 13-3 by the New England Patriots in Atlanta on Sunday night, prompting McVay to tell reporters he had been "out-coached" by Patriots opposite number Bill Belichick. However, Goff was keen to heap praise on McVay, saying: "I feel his pain, but for him to say something like that, well, we wouldn't be here without him. "We wouldn't have won 13 games in the regular season without him, we wouldn't have the culture we have without him. "He has done many, many good things for this whole organisation. I hope he knows that and we're still behind him." Following the Rams' low-scoring defeat, Goff blamed his team's offense for failing to unlock the Patriots defense. Goff had entered the game as the orchestrator of one of the most potent offenses in the league, a free-scoring machine which had averaged more than 30 points per game. But on the biggest stage of all, the clarity and incisiveness which had been a hallmark of the Rams offensive play all year went AWOL. 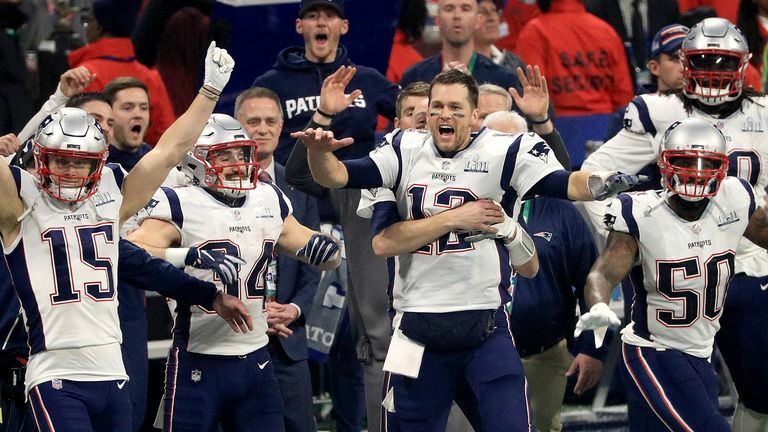 Goff, 24, and playing in his first Super Bowl, said the defeat was even harder to stomach given the fact the Rams restricted the Patriots to just one touchdown in a 13-3 defeat. "It hurts me knowing how well our defense played," Goff said. "To play that well defensively and us not hold up our end of the bargain. It's our job to score points and we didn't do that tonight." 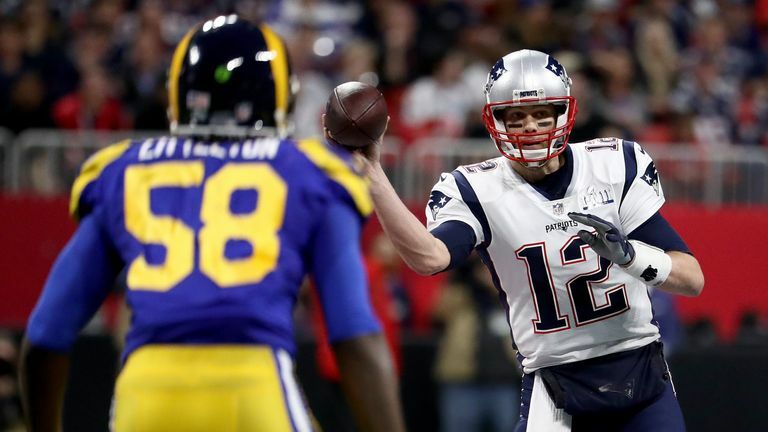 Goff, who threw a crucial late interception which effectively swung the game in the Patriots favour, said he had already started replaying the game in his head. "It is the toughest loss I have ever had," Goff said. "It kills. It is terrible. "There are some good things you can take from it, but right now there is nothing. I wish I'd played better. I wish I could have a million plays back. But there is nothing you can do about it. We left so much on the field and I'm mad at myself."